I've always been a serious lover of all things stationery and tech. Ever since I could remember, heading back to school at the beginning of the year was always a highlight to me. This year, my go to store for all things back to university was Officeworks; they literally have anything that you could ever imagine needing for your year at uni, and it's all super affordable for us students! It will definitely help you #GetSetGoFurther. It's important to get in control of your study goals before the university year even begins. It's all about taking charge of your goals, and motivating yourself to achieve all that you wish to. Personally, organisation is the most important aspect for allowing yourself to achieve my study goals. It's vital in ensuring you give yourself a head start. Being organised allows you to divide tasks into manageable pieces, and therefore take small steps towards your goals. Stationery is my favourite way to get organised. The first thing you need is a pencil case, which is something I always pride myself in. 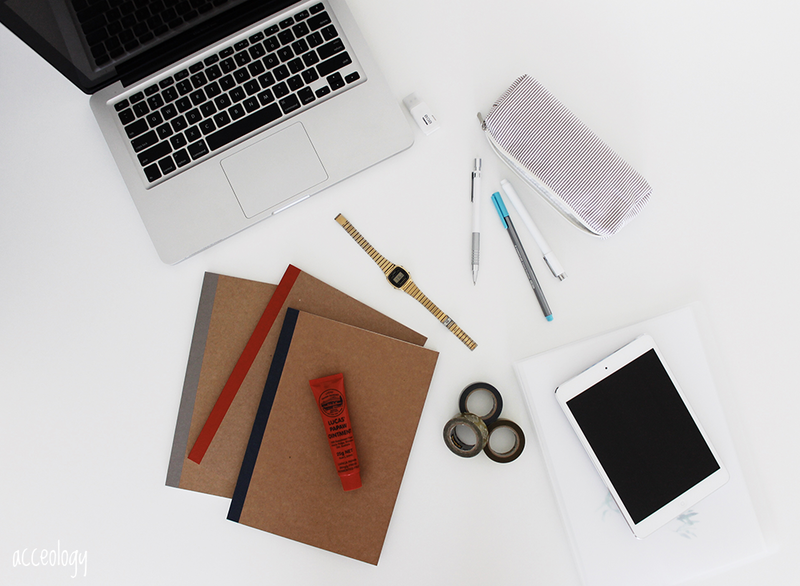 It's the perfect place to store all your bits and pieces for uni, like highlighters and pens. Notebooks are also vital for organisation and those uni lectures. 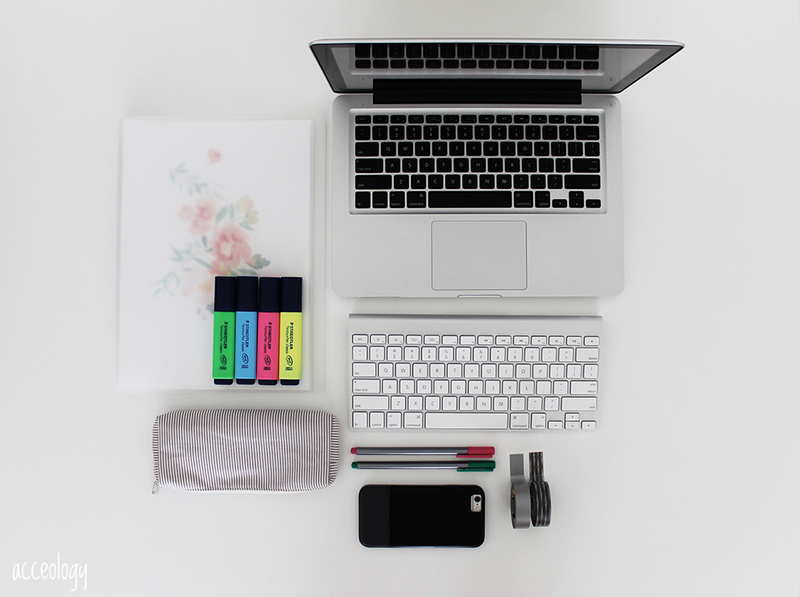 Not only is it important to be organised, but it's important for all your uni gear to look and work great as well. This phone case is one of my favourites pieces for back to uni. I use the calendar on my phone to plan my days, and store everything I could ever need on the go. The hinge design of this case allows for the phone to stand up when you're using it, meaning ease of use whilst studying. But most importantly, it protects a valuable asset whilst looking good at the same time. When it comes to functionality, a USB is necessary. It provides the security of knowing that your uni work is safe, meaning less stress for you. Then at the end of the semester, back it all up onto a hard drive and you're good to go again. A good tip - put your USB on your keys, that way you'll always have it with you when you leave the house! 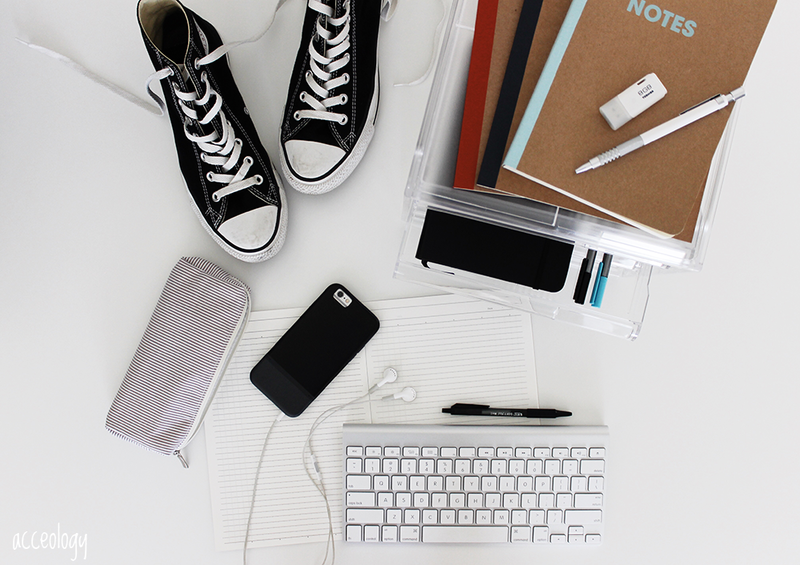 It's an incredible feeling knowing you're ready to tackle your study goals. I know I'll be heading to Officeworks throughout the year, as they're open longer hours for printing assignments, allowing me to focus on the bigger picture. The free Wi-FI in stores is pretty great as well. For more information on the affordable products available at Officeworks, visit officeworks.com.au. Some products in this post were gifted to me for review. I agree, I'm never motivated to revise if I don't have everything planned!